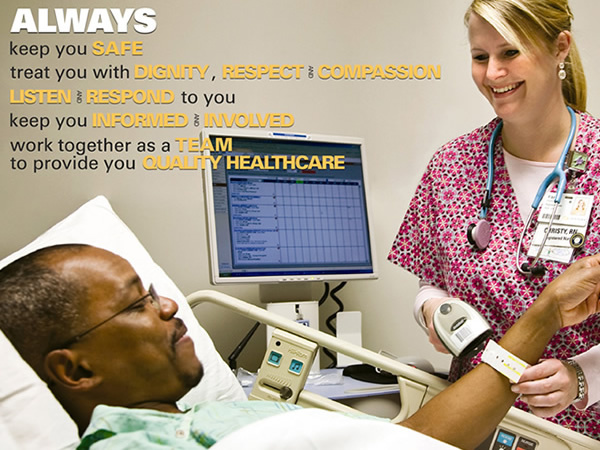 For more than 120 years, and over 20,000 employees Sentara is a leading provider of quality care in the Mid Atlantic, and operates more than 100 health sites, including 10 large Hospitals , seven in Hampton Roads, one in Northern Virginia, and two in the Blue Ridge region of Virginia. Full redesign, custom CMS, support and maintenance of web presence. 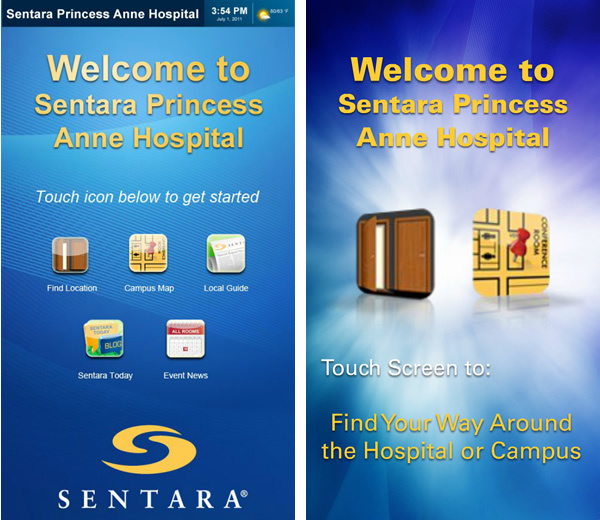 Design multi-touch based interface and graphics for Mobile/Touch screen apps. 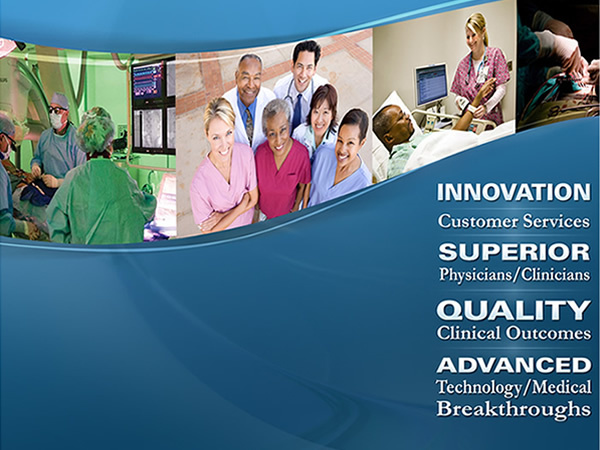 To become a web consulting and graphic design partner of Sentara Healthcare companies and over time gaining a deep understanding of Sentara’s culture, offerings and target audience. 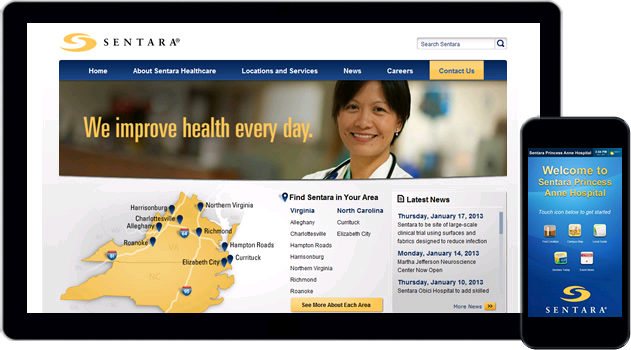 This in turn has helped HindSite Interactive to formulate a series of services that are specialized to meet the needs of Sentara’s brand and marketing needs. 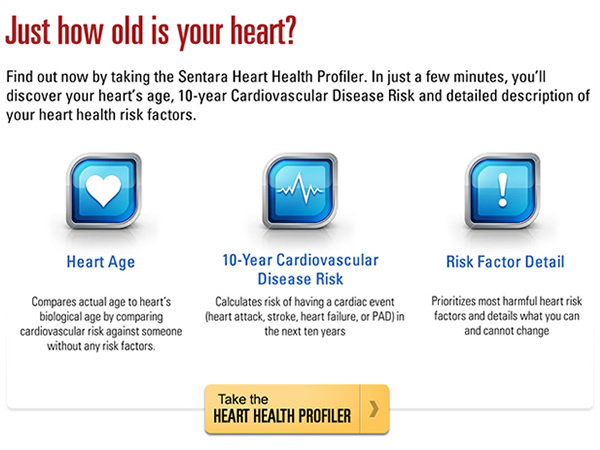 HindSite Interactive has provided numerous projects to Sentara Healthcare. Although we have grasped a good understanding of Sentara’s culture and business needs, each project is different and at times must appeal to a specific audience. 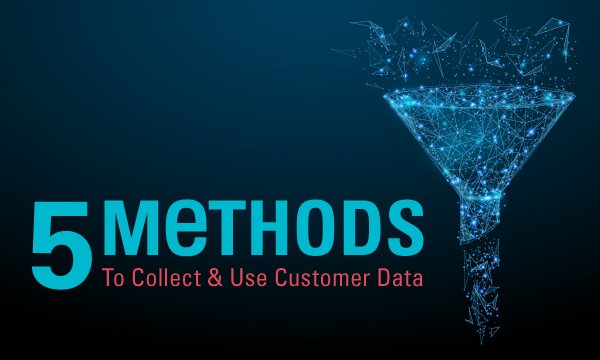 As a result each project begins with consultation and a discovery phase to determine the project objectives and brainstorm ideas and potential concepts. Design ideas undergo proof of concept and revisions necessary to reach approval from both parties before going to development and production phase, followed by a full acceptance testing and review phase to reach approval. 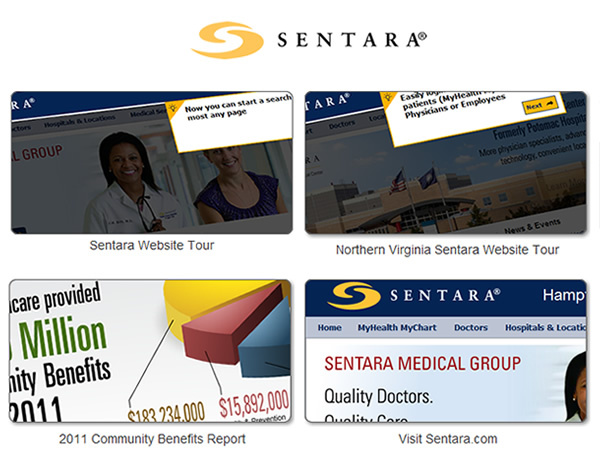 Since 2008, HindSite Interactive is proud to have lend a hand in improving the Sentara brand and taken an active role to improve user engagement and promotion of Sentara’s offerings to its target audience. 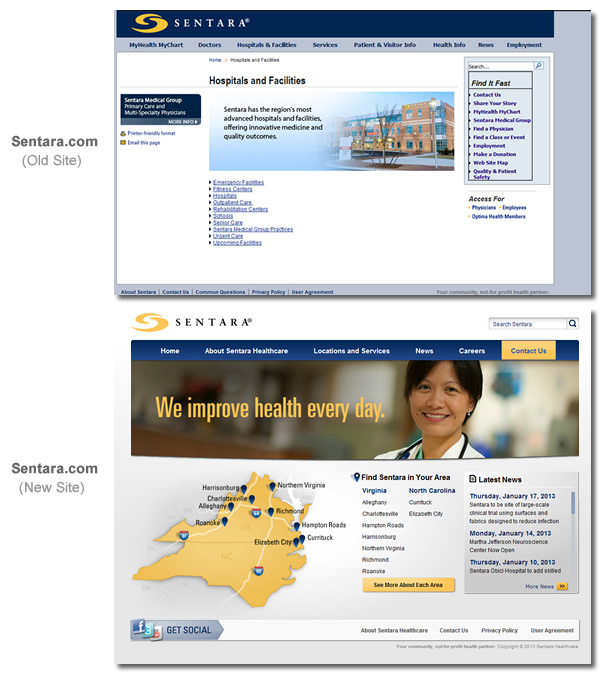 Traffic to websites has grown, user engagement has improved and Sentara continues to lead as one of the largest providers of Health Care services in the Mid Atlantic and continues to enjoy a positive business relationship that benefits both organizations. "When we looked for a vendor to replace our Web site, we looked for a challenging combination of strengths. Most vendors were strong in one given area, such as design or search. We chose HindSite Interactive because they offer a unique combination of business sense/design strength/information architecture/usability and search optimization knowledge. In addition, their in-house content management system met our needs for maintaining day-to-day control of our site. I have been impressed from the start with their professional but friendly style - and their excellent communication with us overall. Since we've launched our new site, we've seen an incredible improvement in contact with our web visitors. 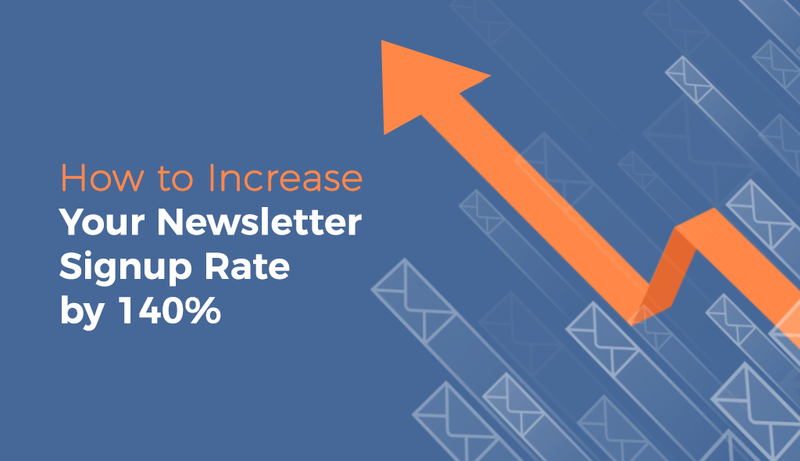 We've consistently doubled inquiries from our online contact form and have even seen higher in-person attendance for our on-site sessions advertised on our site. We look forward to continuing our relationship with HindSite Interactive and thank you for a job very well done." "Working with HindSite Interactive has been extremely satisfying because our services have improved 1000%. 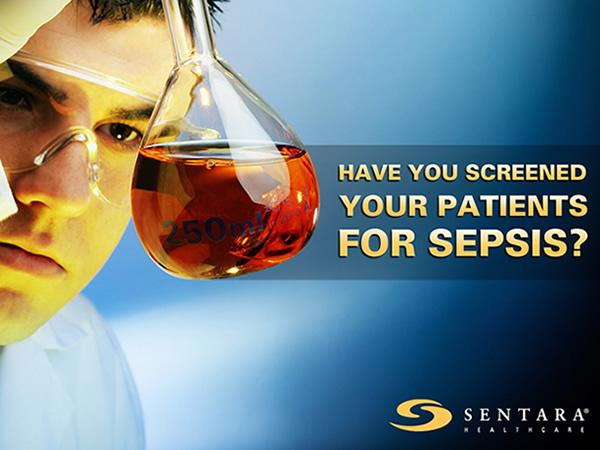 The technical support has resolved any doubts and are always attentive to our concerns. Thanks for ..."